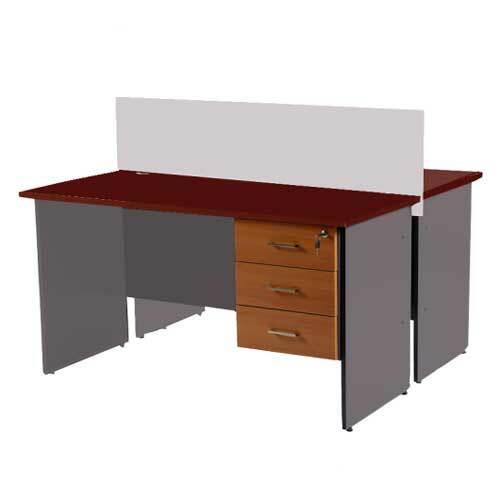 The Laminated Executive Table is a stylish table that will transform or revitalize any workplace. 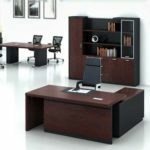 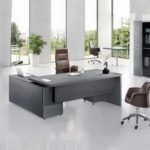 Executive Desk Company realizes just how important it is for managers and high level executives to feel at ease in their offices. 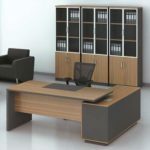 Because office space is premium in the modern workplace, office furniture designers are constantly balancing functional space and free space to transform an ordinary room into a productive executive office environment. 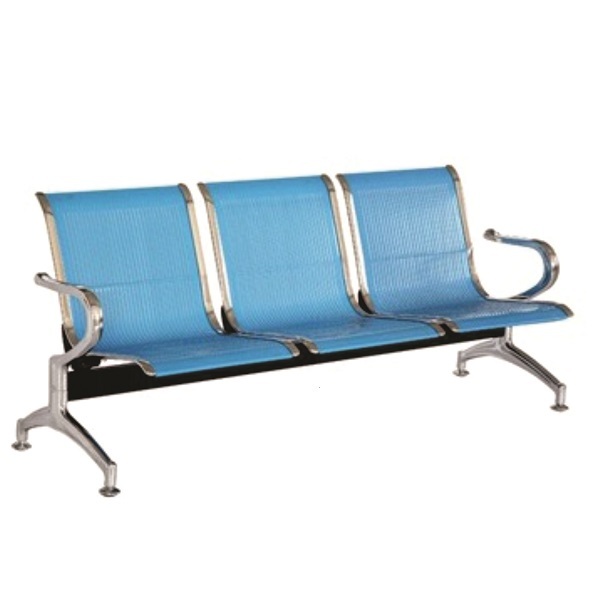 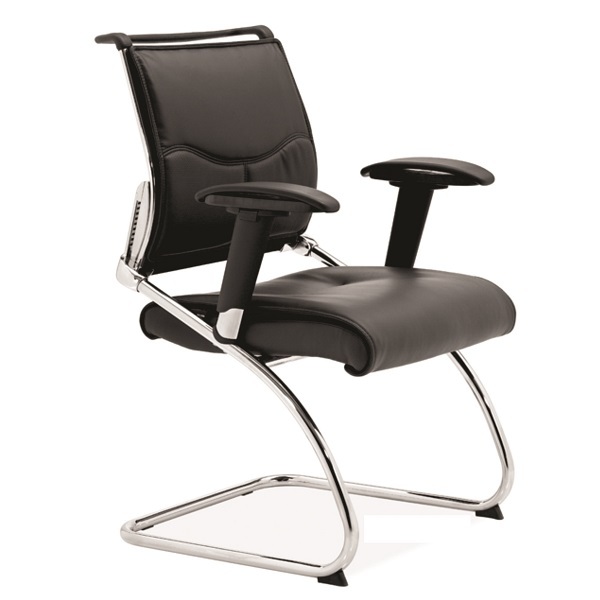 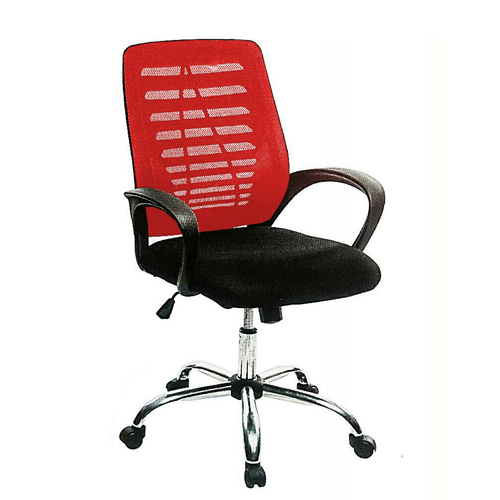 First of all, Mcgankons is a solution giver in Office furnishing in Nigeria. 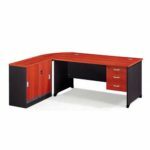 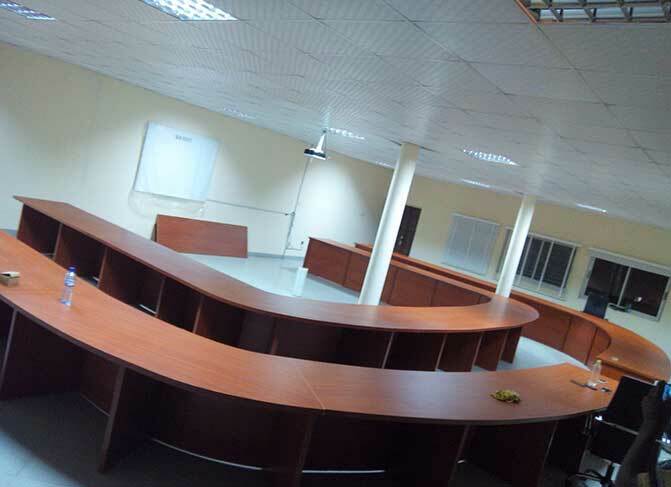 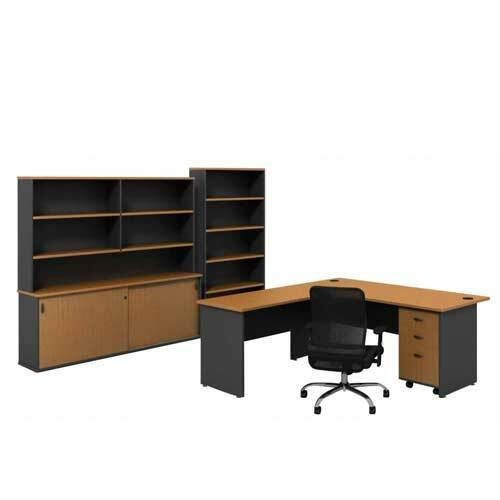 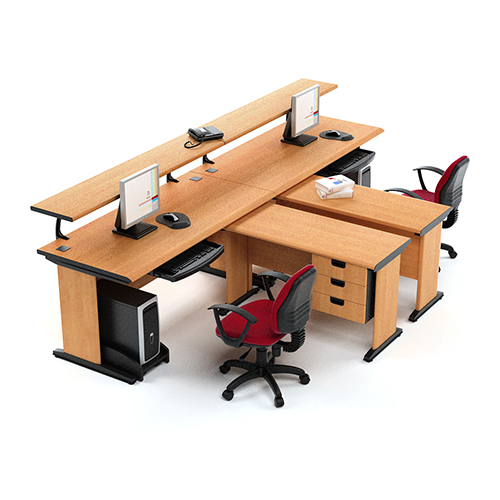 Furthermore, our core business objective is to offer higher-end, modern desks at a great price.